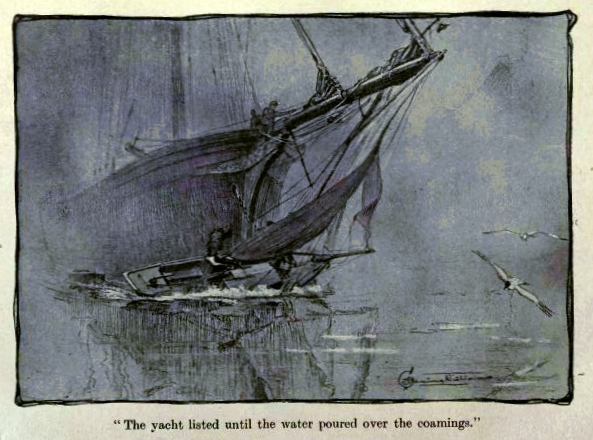 The June 2009 edition of the NMMC journal Troze is now online and and is packed with gems from the history of yachting. The article in question is titled The English yachting narrative with particular reference to Cornwall and is written by yachtsman and retired clinical psychologist Mike Bender. This article is well worth reading. Find it here. 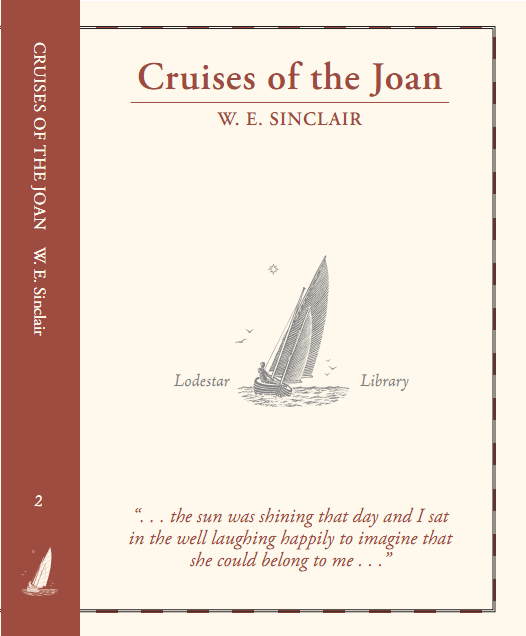 F B Cooke wrote some interesting and entertaining and evidently popular books about the pastime of yachting in the early part of the last century – click here for some earlier posts about his boats, his books and sailing. 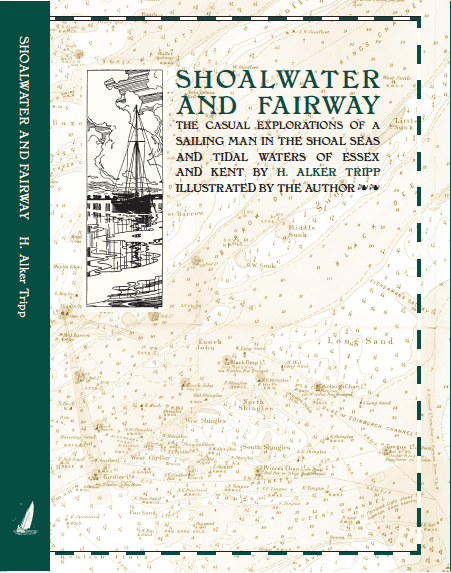 In Tidal Waters is a collection of tales from his sailing youth in the later part of the 19th century and the early part of the 20th. 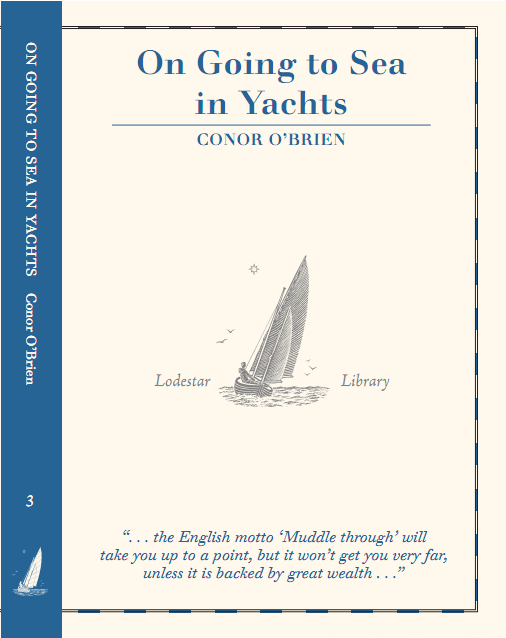 I’m not entirely sure these stories should be read by anyone who might be put off sailing – but if like me you’re already hooked and there’s no escape, they’re great fun. 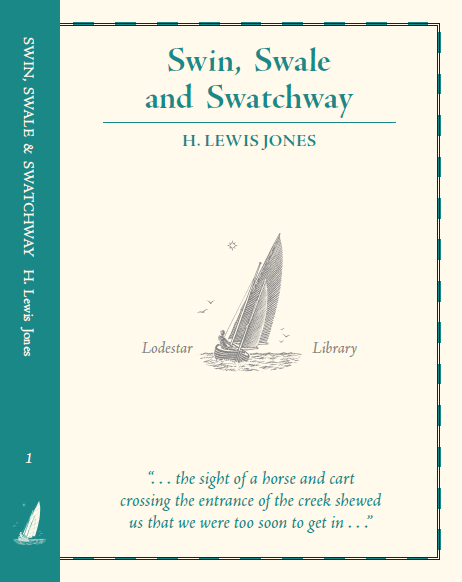 A few sentences from his introduction will give you some idea of what’s to come in the book, and of his very democratic views on sailing as a suitable activity for young men. Click here for a fine read, thanks to the Canadian Libraries Internet Archives. My thanks to reader Paul Mullings for pointing out this gem.